We are now on the fifth in our series of blog posts on open education around the world! 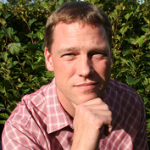 Tryggvi Thayer from Iceland has written about how the close knit Icelandic community have taken to open educational resources (OERs) and begun using them with great enthusiasm. Tryggvi is based at the University Of Iceland in the School of Education. He is a Project manager for Education Plaza, working with educators’ communities of practice to enhance professional development and develop innovative approaches to address educational issues. You can contact Tryggvi by email or Twitter. Within the Icelandic educational community, open educational resources (OERs) have been met with intrigue, enthusiasm, or scepticism, depending on who you talk to and the fleeting political climate of the moment. Yet, for a small country with its own native language, OERs can provide a means of making available high quality, up-to-date educational resources far more efficiently than established methods. 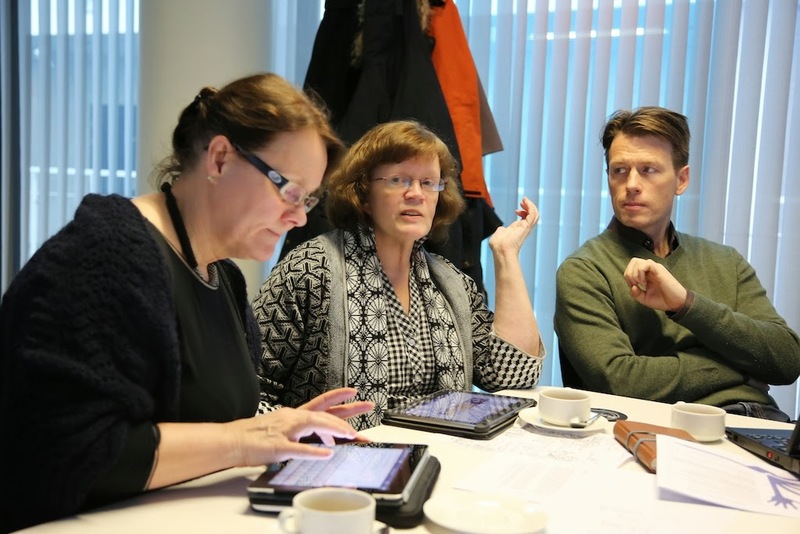 Recently, a group of educators, academics, policy makers and free society/software/knowledge advocates got together and explored ways to make OERs more acceptable and accessible for Icelandic educators. You are a teacher in a country with a total population of about 300,000. The language of instruction is Icelandic, spoken by perhaps a total of 350,000 people worldwide. You are expected to provide a high quality up-to-date educational experience for your students. Educational resources available in Icelandic are few, and hard to keep up-to-date because of limited resources. Here’s what Icelanders have done: Essentially the same as everyone else, even though their circumstances are drastically different. They get together a few subject experts, have them produce a manuscript, publish it, distribute to schools and students, update as needed. My own experience provides some insight as to how this has worked out. In upper-secondary school, I followed an academic track with a focus on pedagogy. Obviously, psychology was an important component of my education. Throughout my studies, we were constantly promised a series of brand new psychology textbooks. They never materialized. We were supplied with photocopied excerpts of early drafts of the books, in addition to supplemental materials based on old, out-dated resources. Finally, in my fourth and final year, the new textbooks were available. They were colourful, shiny, and thick. Sadly, however, much of the material was also out-dated. And so, the cycle began again to produce an updated text. For a country like Iceland, OERs are a potential godsend. The notion that we can tap into educators’ wealth of experience and expertise to address our unique issues is a very attractive one. Alas, though there has been some discourse on OERs over the past several years, we have yet to see evidence of their widespread creation, distribution, or use. There have been some initiatives in the past that were meant to encourage educators to share educational resources, but all have failed to produce the anticipated results. And one of our big problems is that we don’t know why! OER Workshop: The workshop coordinators, Dr. Jan Pawlowski and Henri Pirkkalainen, ended up being stuck in Greenland due to weather. A teleconference was quickly set up and all went more or less as planned. 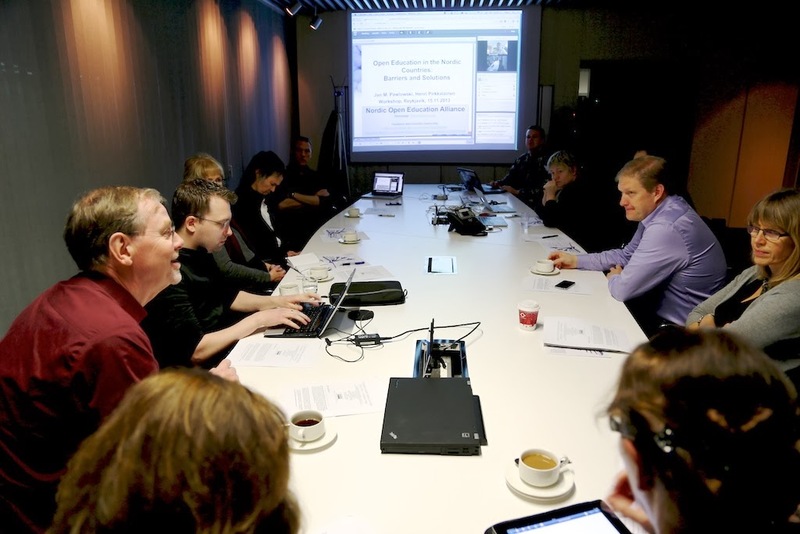 A couple of weeks ago, an opportunity presented itself to conduct a workshop in Reykjavík, Iceland on OERs with Dr. Jan Pawlowski and doctoral candidate, Henri Pirkkalainen, specialists in OER and open education from Jyväskylä University in Finland. The workshop was organised by Sigurbjörg Jóhannsdóttir, of Reykjavík University, on very short notice, who did an incredibly admirable job of bringing together a diverse group of interested individuals that included, academics, policy makers, practitioners, and advocates for open society. The focus of the workshop was to identify barriers and opportunities related to the use of OERs in the Icelandic educational system. Recent legislation and policy gives educators considerably more freedom to use educational materials of there choosing than they had before. Collaboration between educators has increased in recent years as a result of changes in teacher education and a number of programs, such as Education Plaza (more about that later), that encourage and facilitate collaboration. and, finally, the unwavering tenacity of the status quo. At the end of the workshop it was decided to carry on with the work that was started through two courses of action; one focusing on practical dimensions, the other on policy dimensions. 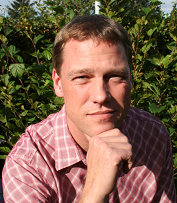 Firstly, to address the practical dimensions, a “plaza” will be launched under the auspices of the Education Plaza to inform school communities about OERs; to encourage collaboration within and among distinct communities of interest; and to address specific issues relating to the use of OERs, such as working to establish a repository for Icelandic OERs. Secondly, to address policy issues, Iceland has joined the Nordic OER network that aims to influence policy relating to the use of OERs on a transnational Nordic level. The network includes members from a range of stakeholder organizations throughout the Nordic countries. Workshop participants split up into groups to brainstorm about barriers and opportunities in Iceland. Education Plaza is a project backed by the Ministry of Education, the Icelandic universities providing teacher training, the Icelandic Teachers’ Union, the City of Reykjavík’s Department of Education, and the Federation of Icelandic Municipalities. The objective of the project is twofold: to promote collaborative approaches to continuing education and professional development within the school community; and to strengthen links between practitioners and the academic community within the universities. Education Plaza works with self-organising professional communities of educators that focus on specific topics of mutual interest. The topic-specific communities that currently work with Education Plaza are, the Language Learning Plaza, the Science Education Plaza, the Special Education Plaza, the IT Plaza, and the Philosophy in Education Plaza. Several additional plazas are currently in the planning stage, including, an Entrepreneurship Education Plaza, a Maths Education Plaza, and a School Leadership Plaza. Situating the on-going work regarding OERs in Iceland within the Education Plaza’s community will provide important linkages to a range of interest groups that are currently transforming education in Iceland. There have already been calls within the community for actions that would make OERs more accessible. Thus, the OER Plaza will be addressing what is already an identified need. However, many of the barriers that were discussed in the workshop still need to be addressed. In some cases, the barriers stem from deeply rooted professional and organisational cultures and attitudes. It would be very unrealistic to assume that these can be overcome merely by establishing a plaza. That sort of a “build it and they will come” thinking has been the downfall of far too many preceding projects. Nevertheless, we feel that we are making great strides in the work that we are currently doing and look forward to cultivating a thriving community that will support and encourage widespread creation, sharing and use of OERs in Iceland.